One of our readers asked about either artwork or archaeological dig of a winepress in order to help visualize the situation described in the account of Gideon: “The LORD’s angelic messenger came and sat down under the oak tree in Ophrah owned by Joash the Abiezrite. He arrived while Joash’s son Gideon was threshing wheat in a winepress so he could hide it from the Midianites” (Judges 6:11, NET). 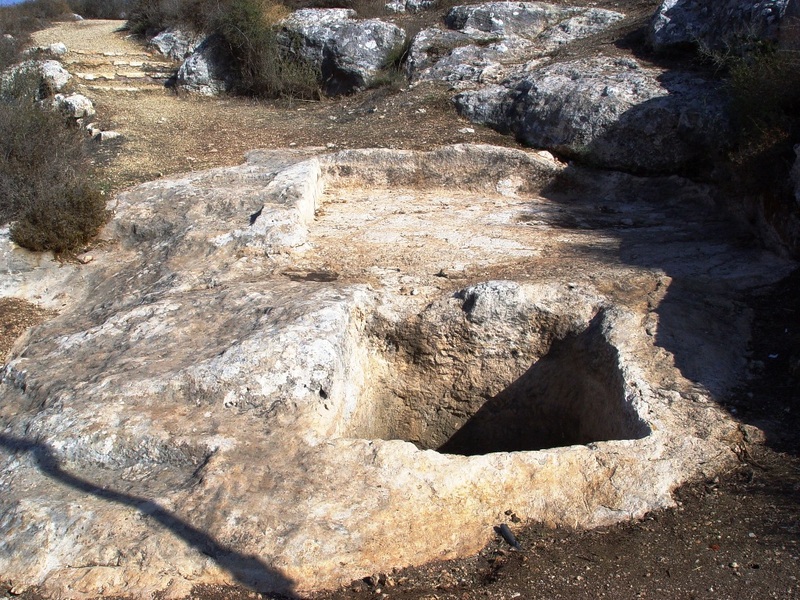 At Neot Kedumim there is a good example of a biblical winepress. A Winepress at Neot Kedumim. Photo ©Leon Mauldin. Diagram for winepress at Tel Qasile. Photo ©Leon Mauldin. 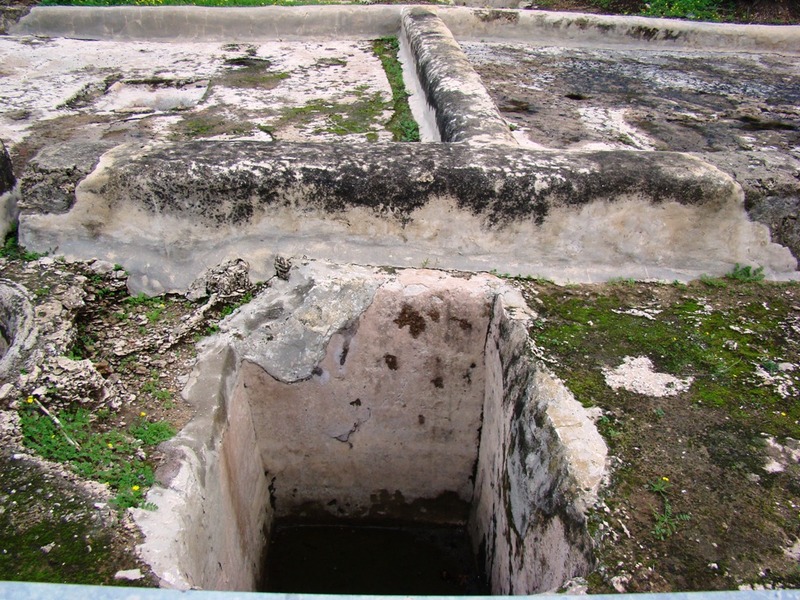 Winepress at Tel Qasile. Dates back to Roman times. Photo ©Leon Mauldin. Though this would be much later than the period of the Judges it is still helpful for illustration purposes. You are currently browsing the archives for the Winepress category.